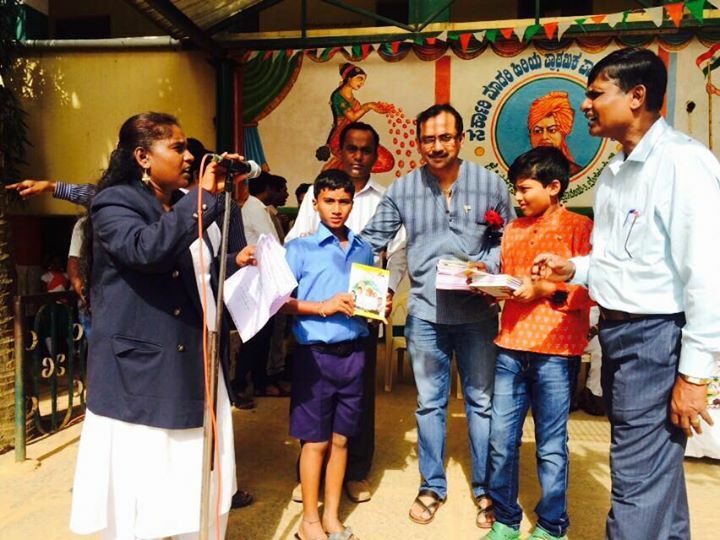 Shlok was an active and a major participant on the 69th Indian Independence Day celebrations on 15th August, 2015 at the GMPS Putttenahalli School, South Bangalore. 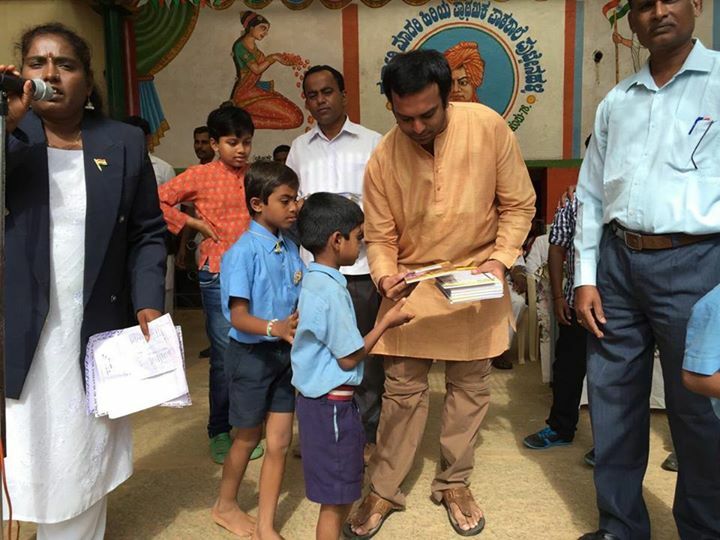 Shlok, represented by its founder, Ashwin and active volunteer Pramodh distributed Notebooks to the 1000+ students of the school. The books were branded with Shlok labels. The school management was highly appreciative of this gesture from Shlok and were grateful for all the support rendered to the school by Shlok volunteers through Shlok X curriculum and English classes. The school gave us the opportunity to address the students. The total cost of the activity was Rs 12600/. Posted on August 18, 2015 by shlokorg	• This entry was posted in Social service. Bookmark the permalink.